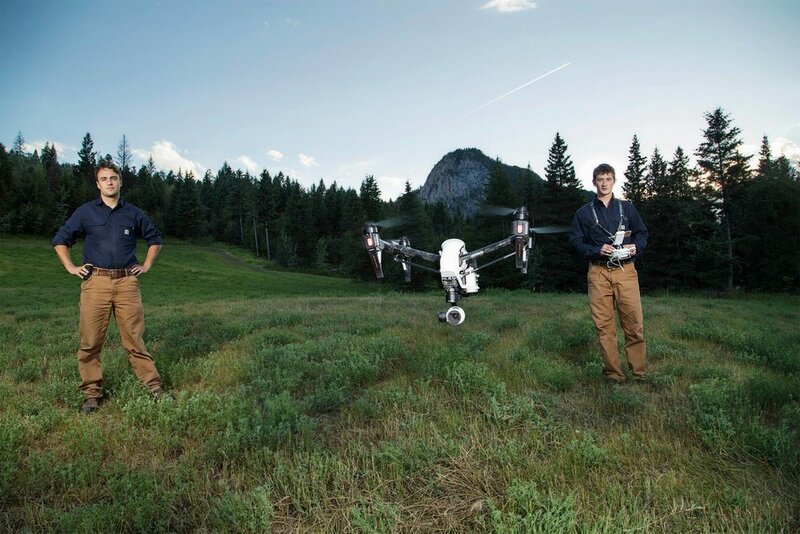 Hummingbird Drones was founded in 2014 by then students and Initial Attack wildfire fighters Robert Atwood and Richard Sullivan. Seeing the untapped potential of drones to affect the way wildfire suppression efforts were conducted, they sought to make it a reality. In 2015, after a year of product development and beta testing, Hummingbird was engaged for a trial by the BC Wildfire Service. Since then, Hummingbird has worked across western Canada, providing data and intelligence to support a variety of fireline operations. Hummingbird has continued to refine the science of accurately detecting hotspots. Through the development of its proprietary infrared analysis software and operational expertise, Hummingbird has become the national leader in the application of drones on wildfire landscapes. Finding equivalent applications for its technology and services in related industries, Hummingbird has successfully added new service offerings. Working with search & rescue and emergency response, it has developed the capacity to provide effective support during any crisis situation. Eventual expansion into forestry, mining and civil engineering has also proven successful, with Hummingbird’s portfolio growing to provide professional services and effective products across a range of industries. The Hummingbird team has always been passionate about sharing their knowledge and experience. Since 2016, Humminbird has offered training and comprehensive consulting services designed to build capacity and help organizations confidently implement drone technology. Occasionally, we will be looking to hire the right person to join the Hummingbird team. So watch out for announcements! But also feel free to reach out if you absolutely think you have what it takes to work with us. Robert Atwood is a co-founder and director of Hummingbird Drones. A graduate of Thompson Rivers University and a former initial attack wildfire fighter, Robert has led Hummingbird Drones to become a national leader in drone technology in the wildfire space. Richard Sullivan is a co-founder and finance lead of Hummingbird Drones. 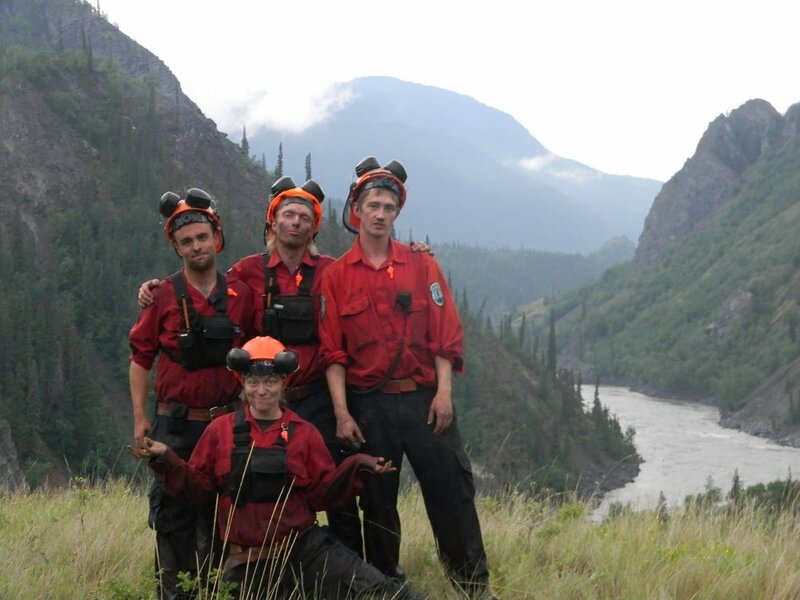 A former crew leader with the BC Wildfire Service, Richard uses his leadership experience and communication skills, both in the field and in the classroom, to make Hummingbird’s mission a reality.